If you’re planning on buying an Apple product or three this holiday season, you’ll soon be able to buy them from the most popular online retailer in the world. As first reported by CNET, Amazon and Apple have finally struck a deal to sell Macs, iPads, iPhones, and everything else designed in Cupertino on the retail giant’s site. Among the products being sold on the site will be Macs, iPads, iPhones, Apple Watches, and Apple TVs, as well as the iPad Touch, Beats products, and Apple-branded accessories, including Apple Watch bands. (Insert HomePod joke here.) Amazon will start offering the products “in the coming weeks,” which should be just in time for Black Friday. But while Amazon has become synonymous with low prices (particularly when it comes to electronics), that might not be the case here. All of the products sold will come direct from Apple and Apple-authorized retailers—so you’ll know you’re getting exactly what the description says—but that also limits the possibility of daily deals. 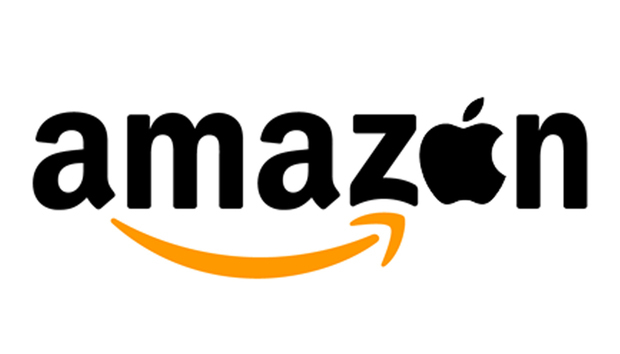 In fact, according to The Verge, the deal stipulates that third-party sellers won’t be able to sell any Apple products on Amazon at all after January 4. Why this matters: Amazon is the third-largest retailer in the world and the largest e-tailer by a wide margin, so selling Apple products is a boon for everyone involved, including consumers. But if you’re expecting deep discounts and Amazon's popular Lightning Deals, you’re probably going to be disappointed. This deal is about visibility and convenience rather than lower prices. In fact, with the removal of third-party sellers, it may end up being one less place to get discounted Apple products.